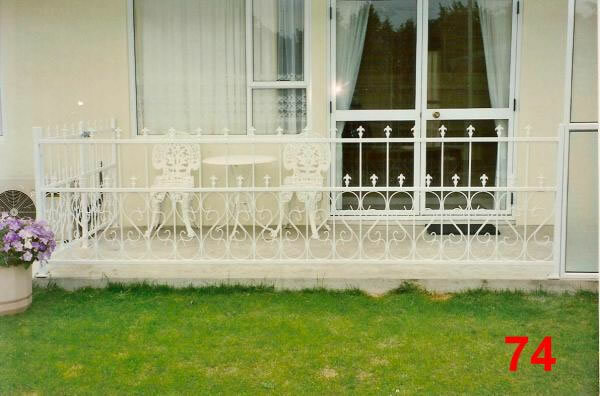 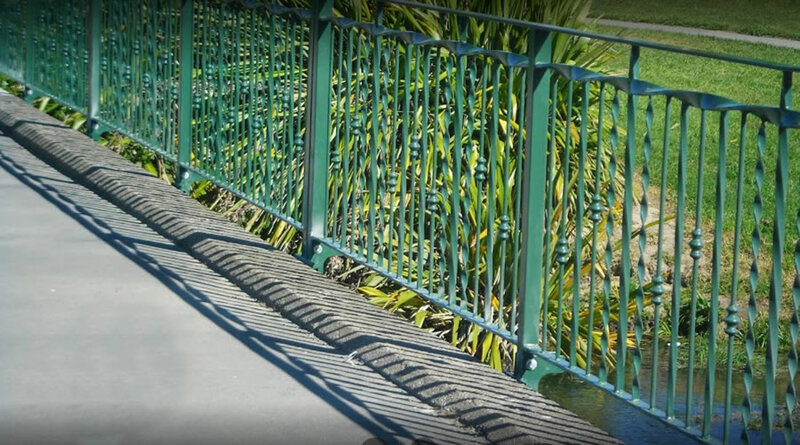 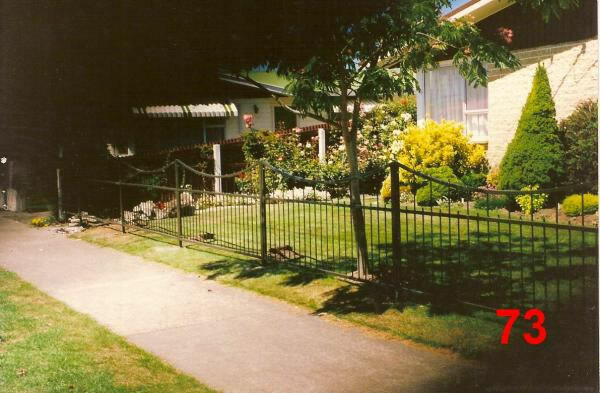 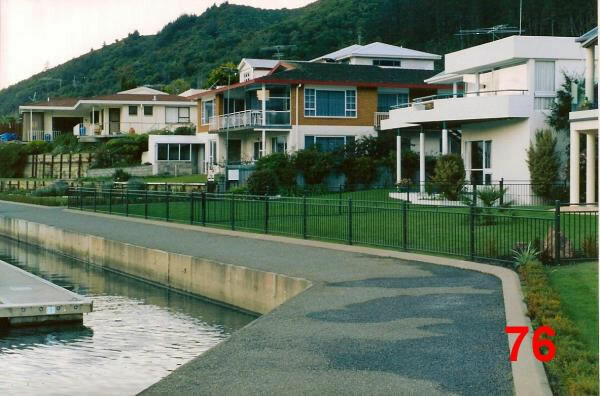 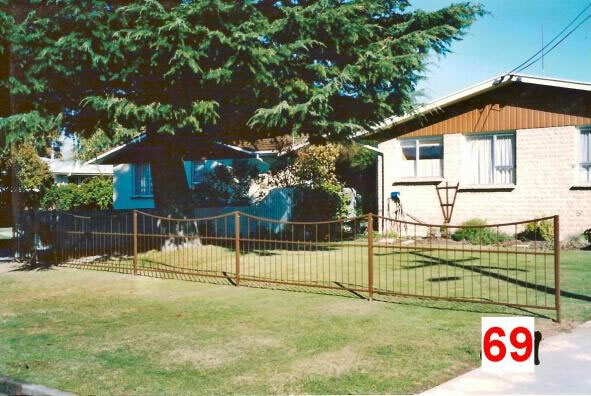 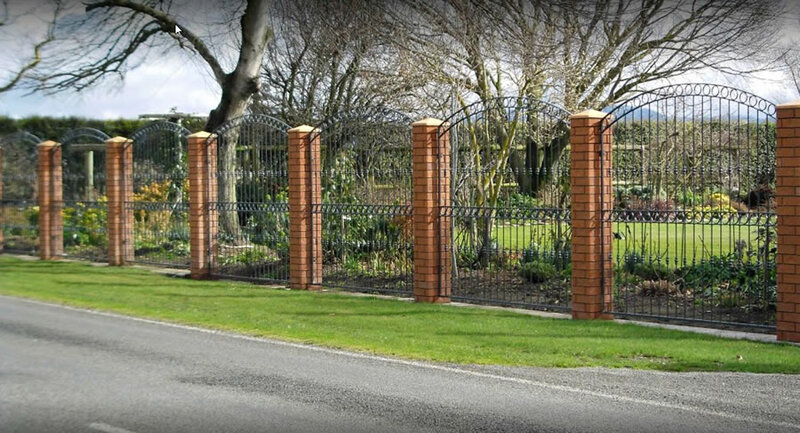 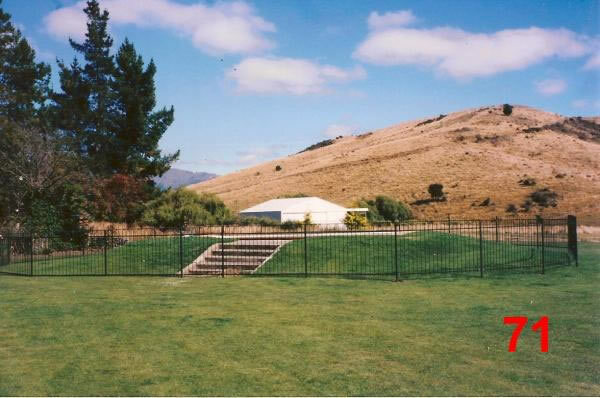 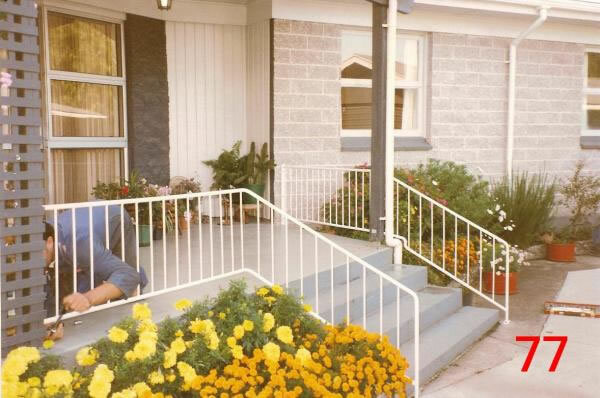 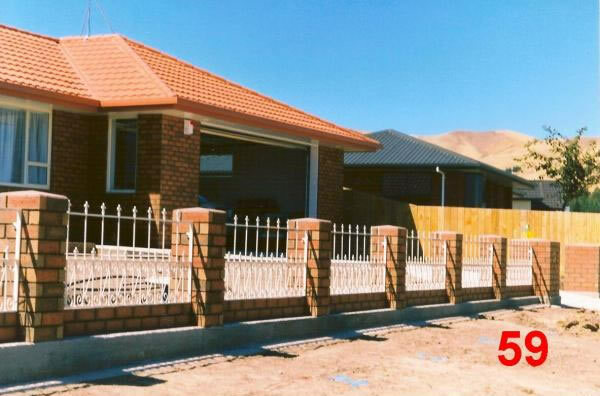 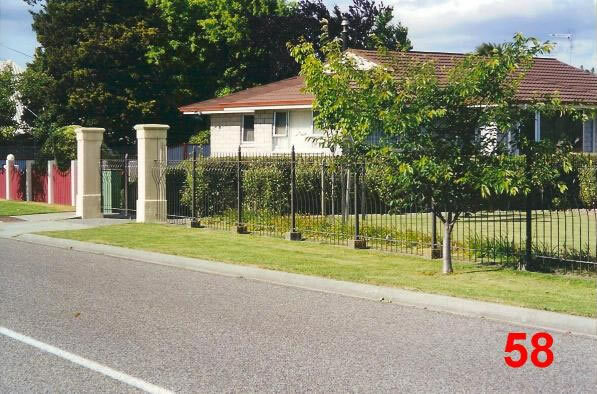 Classic Gates fabricates quality metal fences for residential and commercial customers throughout Blenheim, Marlborough, and New Zealand. 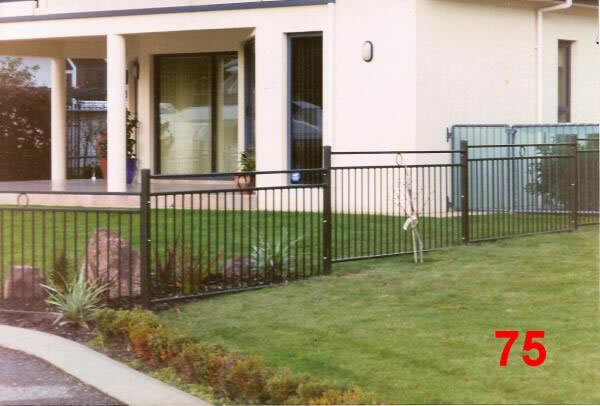 Our fences are built to survive tough conditions, but are also built beautiful. 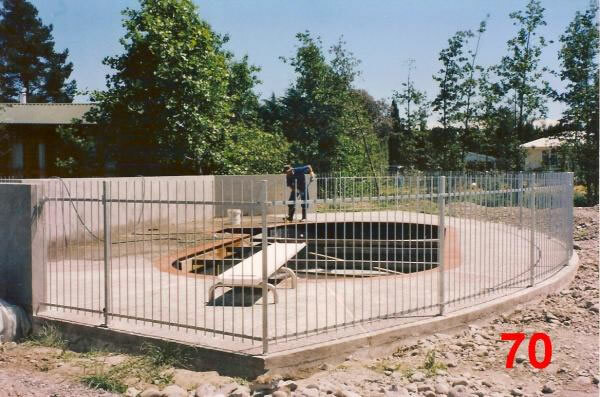 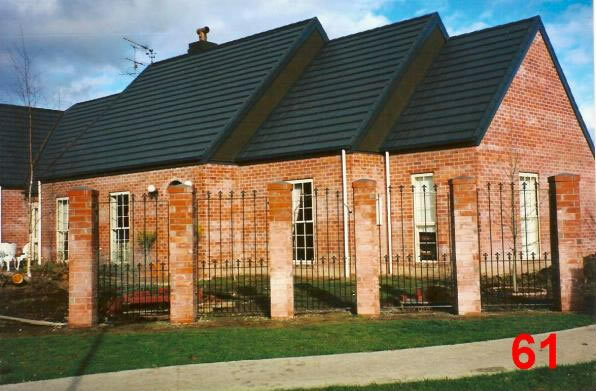 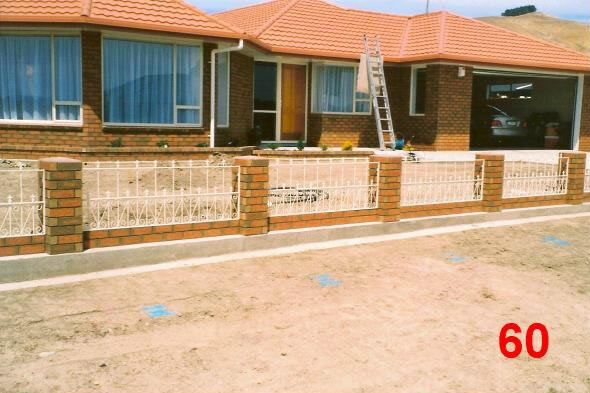 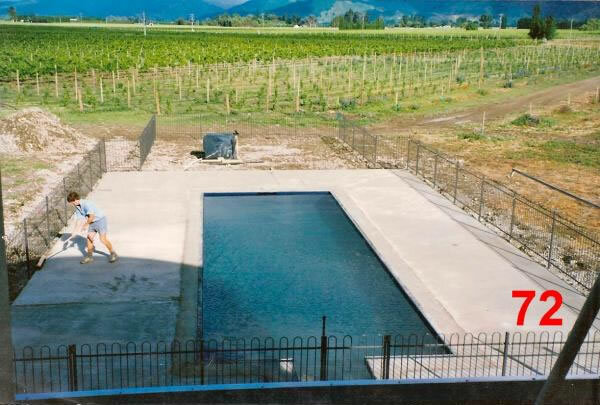 We customise all fences to your requirements, whether for security, your swimming pool, or to fit around the architectural style of your home or commercial premises.